Located on the Caperton Trail just off of University Ave. next to the Westover Bridge. 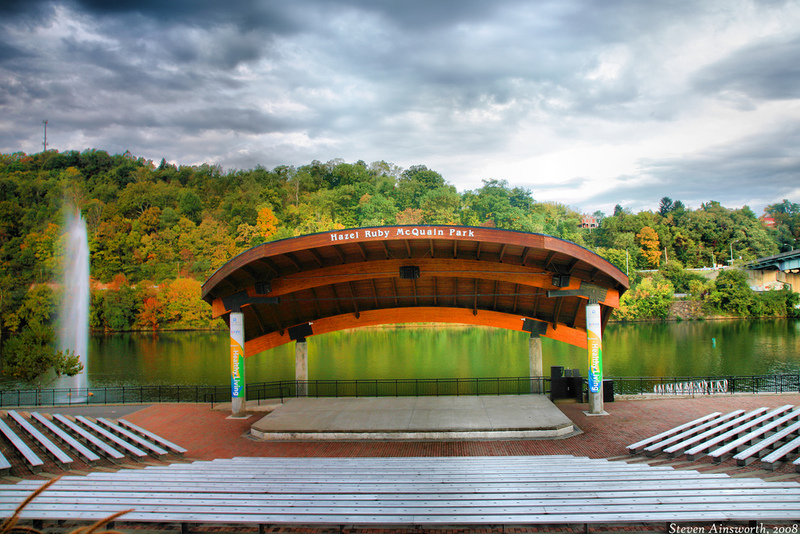 Outdoor amphitheatre overlooks the Mon River. During the summer months, the public is invited to grab some lawn chairs, popcorn and the kids for “Movies on the Mon,” free family-friendly films are projected on a large outdoor screen beginning at 9 p.m. Restrooms and vending area.